Original Ideas For An Unforgettable Day. 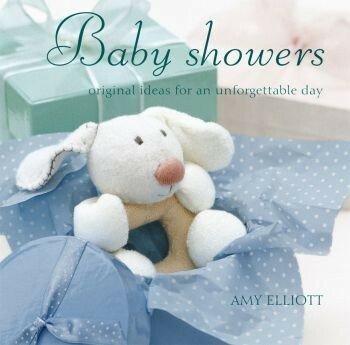 An informative and inspirational guide for any first time baby shower hostess from the author of 'How to Be a Bridesmaid' - A lovely hard backed book with advice on style themes, gift ideas and organisation. This book will show you how to host the perfect Baby Shower.